For over 50 years, people from all over the Central Valley have been joining The Modesto Camellia Society to make new friends, learn how to best care for their camellias, travel to and support/compete in other Northern California Camellia shows, learn various photography skills and tricks, and generally broaden their gardening knowledge. With meeting topics like "Growing and Showing Orchids", "How to Bonsai", "What's New in the Camellia World? ", and "Photography Lighting: Do's and Dont's", members receive an absolute wealth of information from expert growers, executive board officers, and industry professionals. 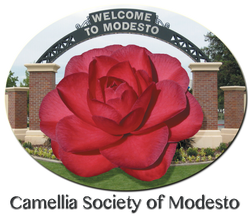 The International Camellia Convention in Spain, President of the Napa Society, Nancy Russell, spoke on her trip to China, the birthplace of Camellias, and member Christine Gonoscame from Fresno to instruct us on how to best ready our blooms for showing and competitions. 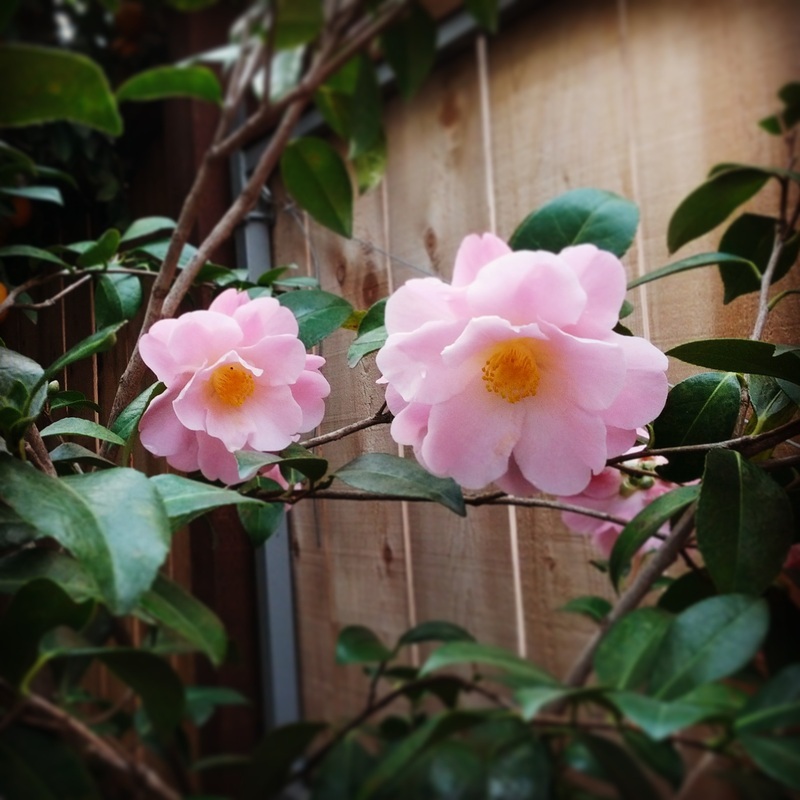 As a non-profit organization in Modesto, California, our main goal is to spread the beauty and joy of camellia gardening, and emphasize the importance of gathering together to create a more beautiful world. A typical monthly meeting covers both business and future goals. We start with welcoming new guests and members, which is followed by a 30 to 40-minute presentation by our guest speaker. (Would YOU like to be a guest speaker? Contact us here). Expect to hear talk of past meetings, budget updates and growth, show preparation, catering needs, responsibility delegation, and an open discussion of future meeting topics. Everyone is welcome to voice their opinions, suggestions, wants/needs, recommendations, etc. The success of this show is partly due to our sponsors, who donate anywhere from $50 to $1500 in support of this long-standing tradition. There are also sponsors who donate gifts for the competition winners, as well as sponsors who take care of the refreshments/catering for the judges and Camellia Society members. All our sponsors are greatly appreciated, and are advertised in the hundreds of programs we hand out each and every year. Meetings are open to the public - We'd LOVE to see you!